A unique refreshing alcoholic drink! 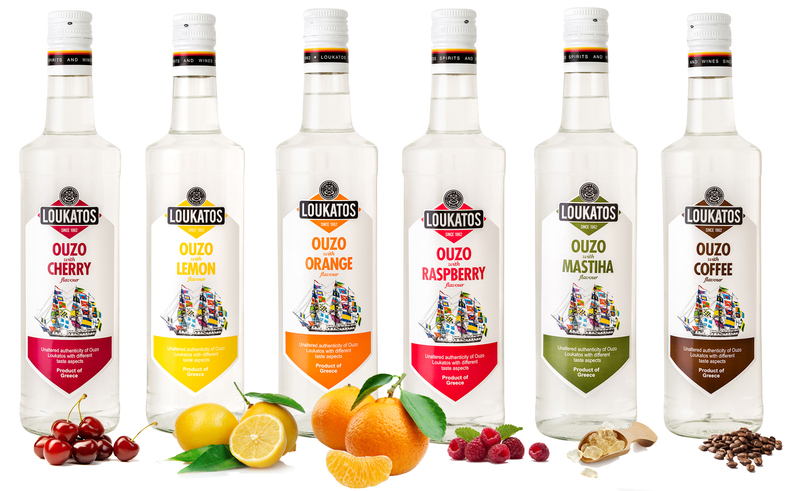 Alcoholic Drink Loukatos is an innovated product using Ouzo Loukatos as a basis, and exceptional flavors and aromas of orange, lemon and sour cherry, mastiha, coffee and raspberry. It is a refreshing drink that highlights a different aspect of taste without decreasing the authenticity of ouzo. The new refreshing that smells summer!